NEW PRICE!!! Original Owners have lovingly cared for their updated/renovated home. The Vanderbilt extended model features a main Library option & Grand master bedroom, designer closet w/organizer, & luxury bath extension*2015 Kitchen renovation:New Cherry cabinets, designer light granite, upper & under counter lighting plus recessed lighting.KitchenAide SS applicances, plus ceramic tile flooring. **2013 Renovated luxury bath oversized shower w/frameless glass, dual Cherry vanities, Travertine tile**2013 renovated hall bath: dual vanities, glass encl.tub/shower & ceramic tile floor. 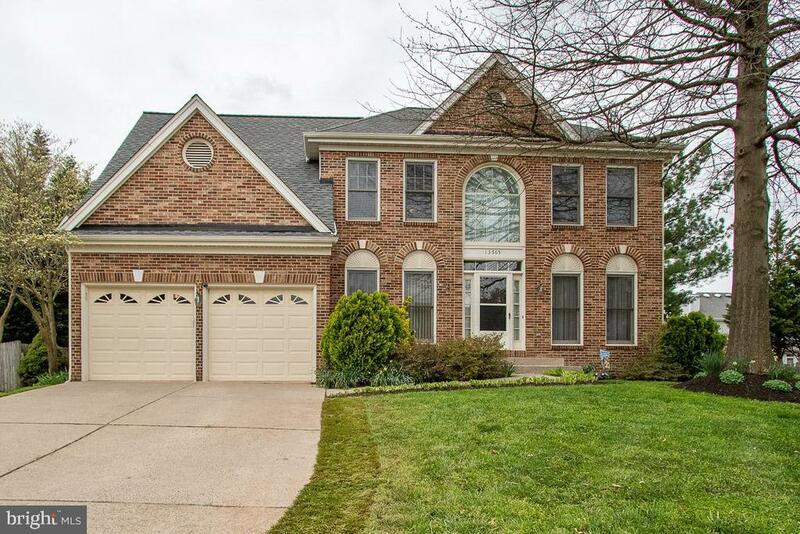 **Many additional updated and fine features: Mature landscaped private fenced yard w/flagstone patio. Newer A/C, Hot Water Heater, Family room & kitchen windows, Washer/Dryer. Highly desired floor plan, 2 story foyer, oak stair risers up and to the basement, hdwd floors on the main level &master bdrm, & upper hallway. Cozy vaulted family room w/WB FP. Finished in-ground bsmt w/den & full bath +storage. Great Community w/Chantilly HS Pyramid. **1 year "Old Republic Home Protection Plan" provided to the Buyer. See "Documents" for "Fine Features", updates, & conveyances. Location++Silver Line Metro & Vienna Metro. Directions: From Centreville Rd N: Rt @ McLearen Rd., Rt @ Cobra Dr., home on the right before you reach Kinross Circle.